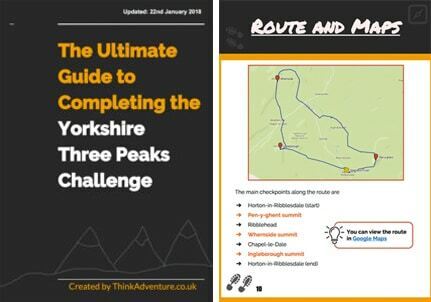 Whether you have tackled your challenge or are still in the planning stages, you can promote your challenge on the Think Adventure website for free. 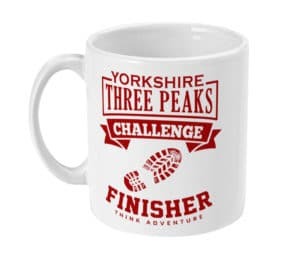 This is a great chance to promote the charity you are raising money for. 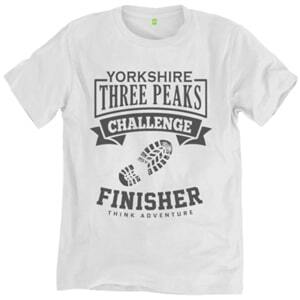 You can include the charity’s logo, biography and a link to your fundraising page. Having your dedicated page can help increase the amount of sponsorship you raise and spread the word about your walk. After the walk you can use the page to share your day, challenge time and photographs with friends, family and colleagues. It’s an easy way to promote and remember your walk with it’s own page on the internet. Collecting Blisters raising money for multiple charities. You can also view my submission from 2014 as an example with photographs. Please email any accompanying photographs to “info@thinkadventure.co.uk”. The smaller photos need to be 580 x 522 in size. The large cover photo needs to be 1028 × 378 in size. If you have any issues resizing your photographs, email them to me and I’ll do my best to do it for you.